When you need to have a company that you can trust as your septic tank system installation service in Camano Island, you can be confident with a phone call to us at Schleg Valley Construction. We are here for you, offering a wide range of services for all of our customers in and around the area, meeting their needs when it comes to everything having to do with septic systems. 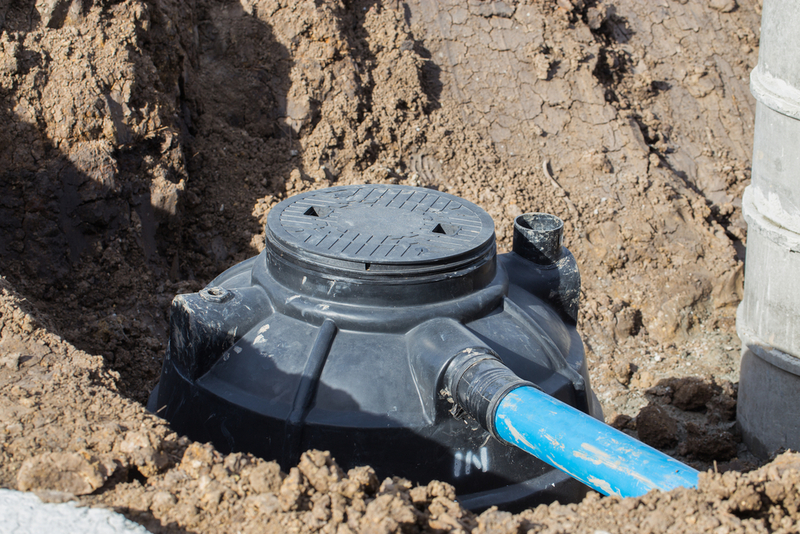 If you are looking to replace your older septic tank system that has been giving you issues, you can call us for licensed, certified professionals that can get the job done for you in a timely fashion. This is never the sort of project that you want to take a long time, as your household still needs to run in the meantime. We can get in and out, offering full services and making sure that everything is back to perfect working condition. Maybe you are thinking about putting in a brand new home construction on a piece of property? If so, we will be able to start in on a new design plan that will give you exactly what you need to meet up with the demands of your household and fit right in with the property specifications. No matter what it may be that you need, we can be there for you as your answer in professional septic tank system repairs in your area. Call Schleg Valley Construction today at (425)312-6750 to learn about how we are the number one septic tank system installation service in Camano Island.